SKU: TO-CRAVE-M. Categories: Celtic Collection, Torcs, Medium Braided Torcs. 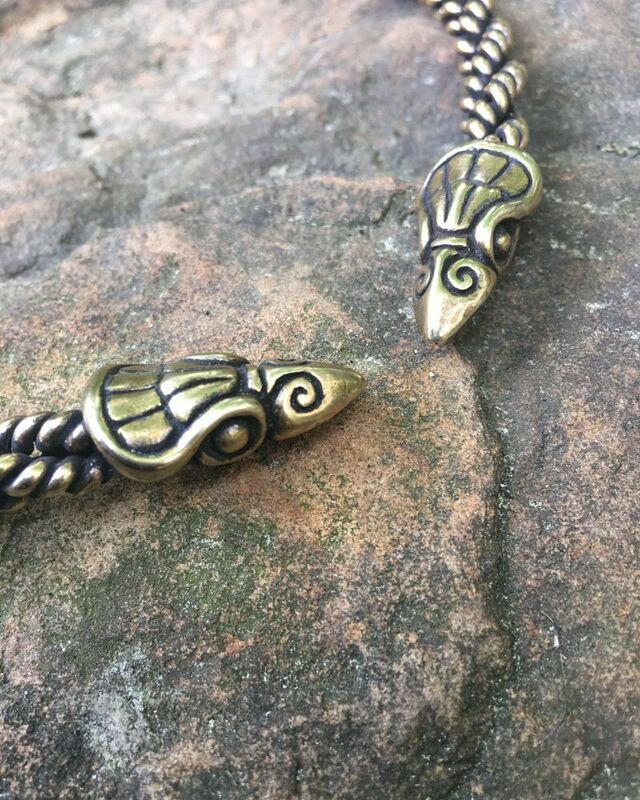 Wear the strength of Morrigan around your neck every day with our Celtic Raven Torc! Our medium Raven Torc is constructed with a medium braid of wire, and is approximately 5/16 inch (8 mm) thick. It is available in bronze or sterling silver. 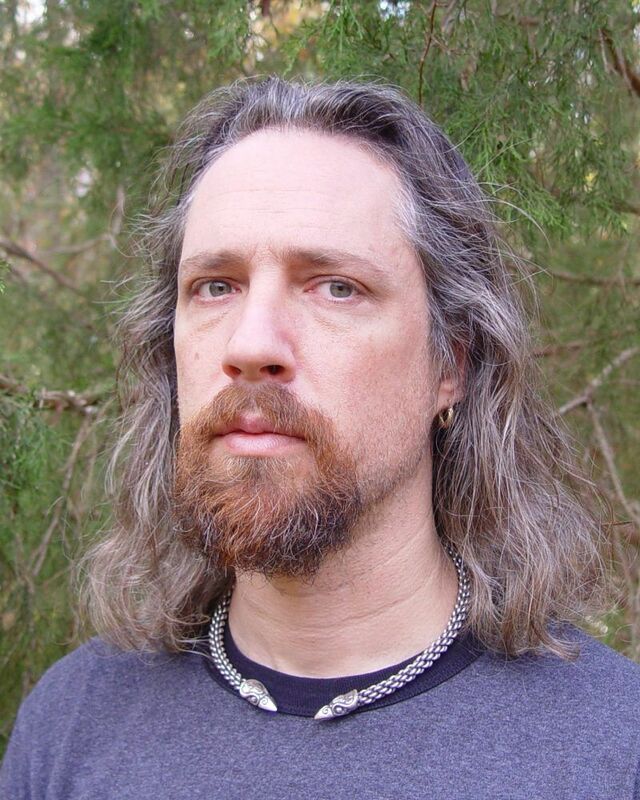 We offer three versions of the Celtic Raven Torc: light, medium and jeweled. 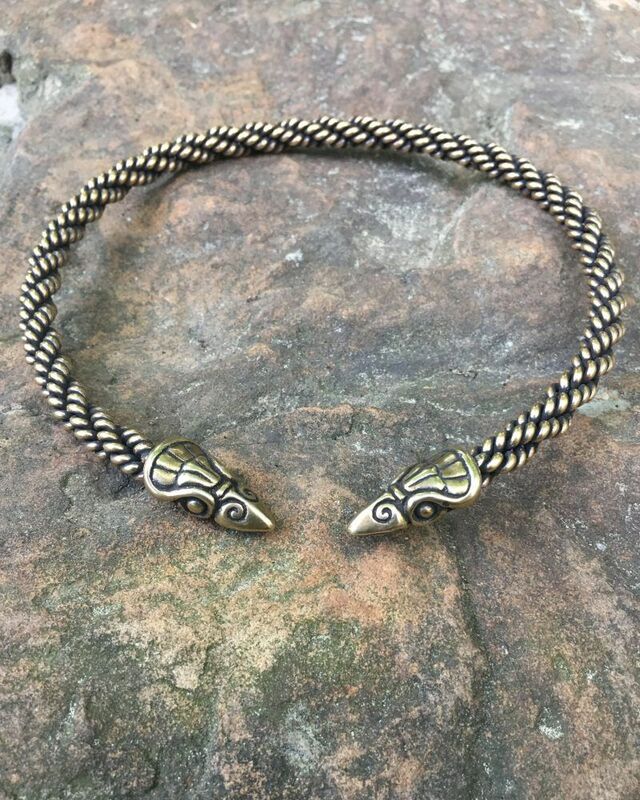 We also offer a Norse Raven Torc in the Extra-Heavy Braid.